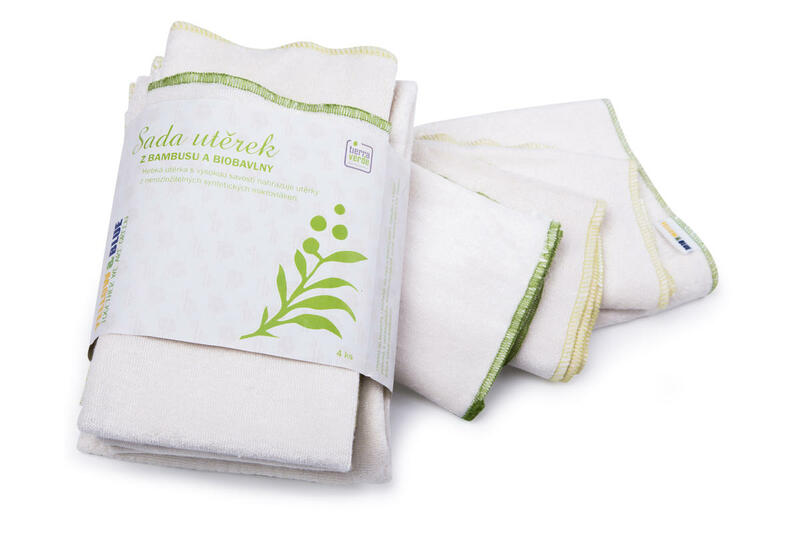 Soft absorbent towels replace wipes made from non-degradable synthetic microfiber. Set of 4 pieces - 1 × large wipe (63x63 cm), 2 × medium wipe (47x47 cm), 1 × small wipe (38x38 cm). Suitable for bathroom and kitchen, for washing and polishing windows, furniture and all surfaces, for dusting, drying of pets, polishing cars and wheels, cleaning whiteboards. Subject * Product inquiry Set of dishclothes – large (3 types) 4 pcs RMA Misc.